Get started for as low as $155/mo! 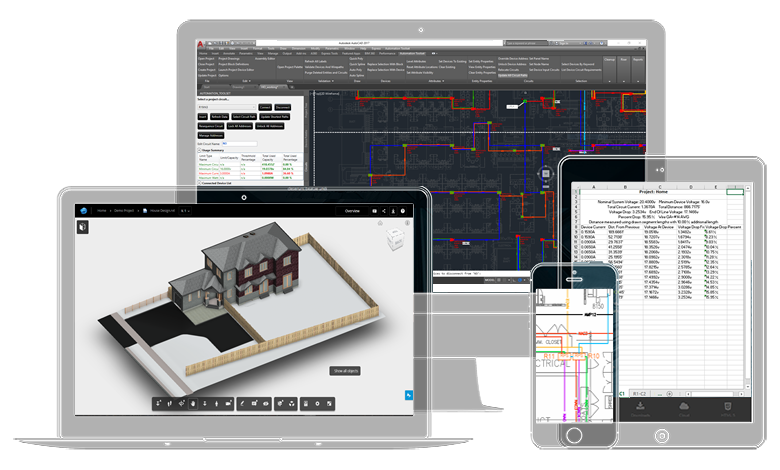 Contains all the robust DWG® platform features your designers already know! 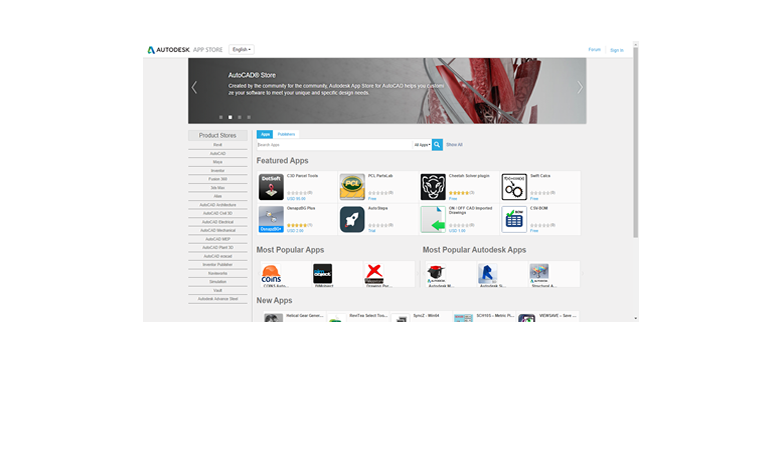 Free apps available in the Autodesk App Store! If you have an idea for an app that would help you save time, contact us! Contact Us Check out our apps! We can help you increase your design team productivity , contact us to discuss your project! We specialize in creating customized computer aided design software and add-ins to enhance your design team productivity. With over 13 years experience creating solutions that leverage the power of Autodesk® Software, we can help build solutions that will work for you. Our experience with cloud computing platforms such as Microsoft Azure can help to streamline your business process and power solutions we create for you. Check out our latest time saving apps on the Autodesk App Store! We regularly update and add new tools to increase productivity for designers. 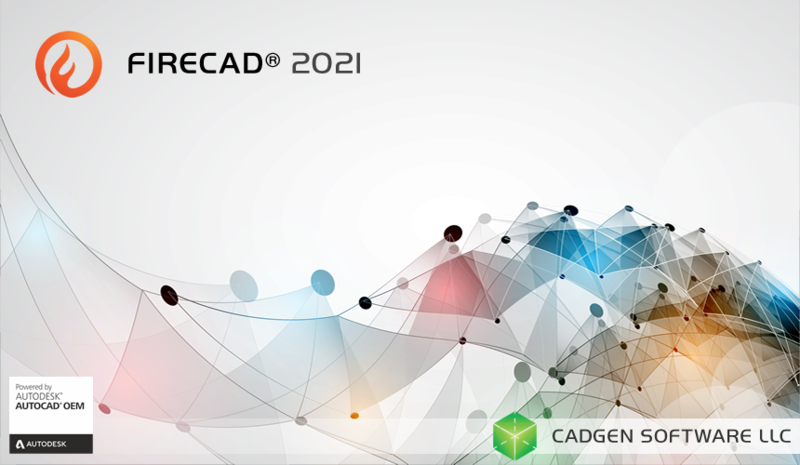 Fire Alarm and Low Voltage system design tools embedded within a powerful and fully functional AutoCAD® OEM platform. The standalone edition does not require existing AutoCAD® software to be installed! Automatically draws orthogonal trimmed polylines between blocks with optional fillet. Sign up for new product announcements! 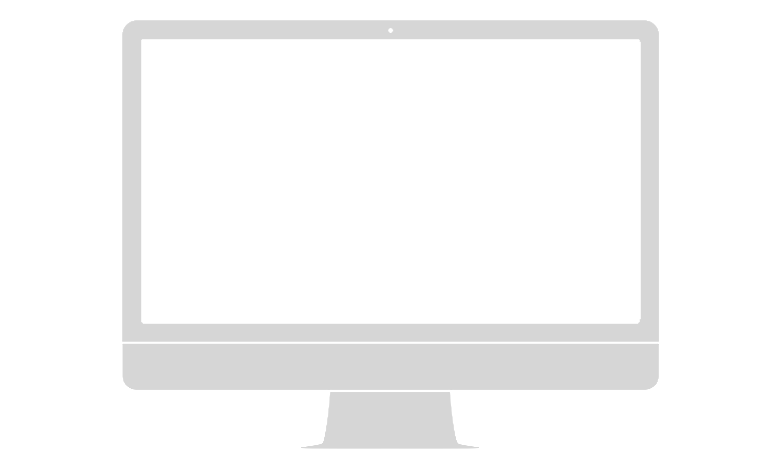 © 2016 Cadgen Software LLC, inc. All rights reserved.